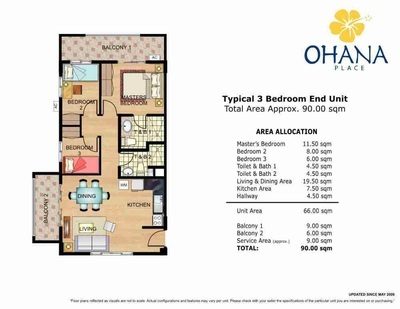 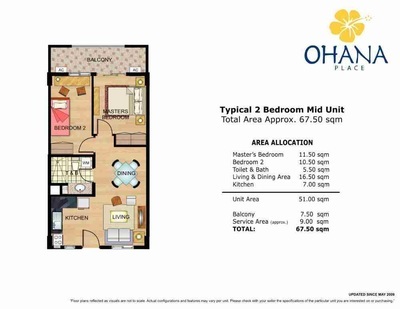 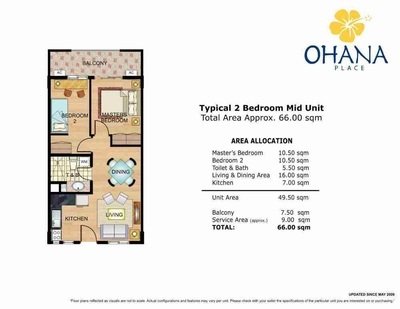 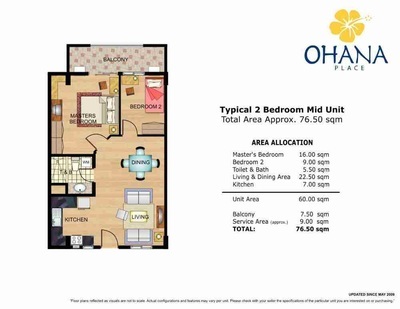 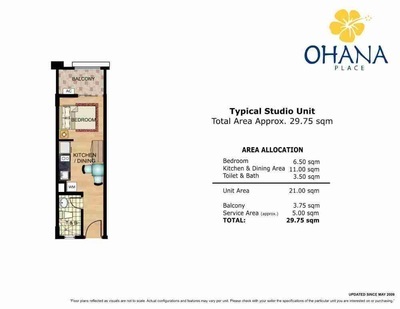 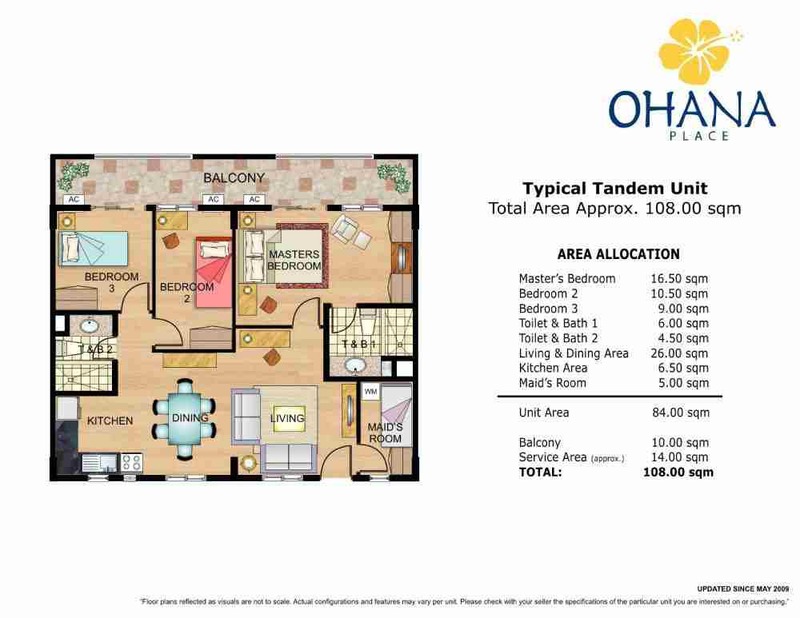 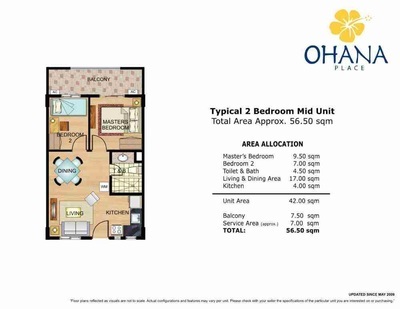 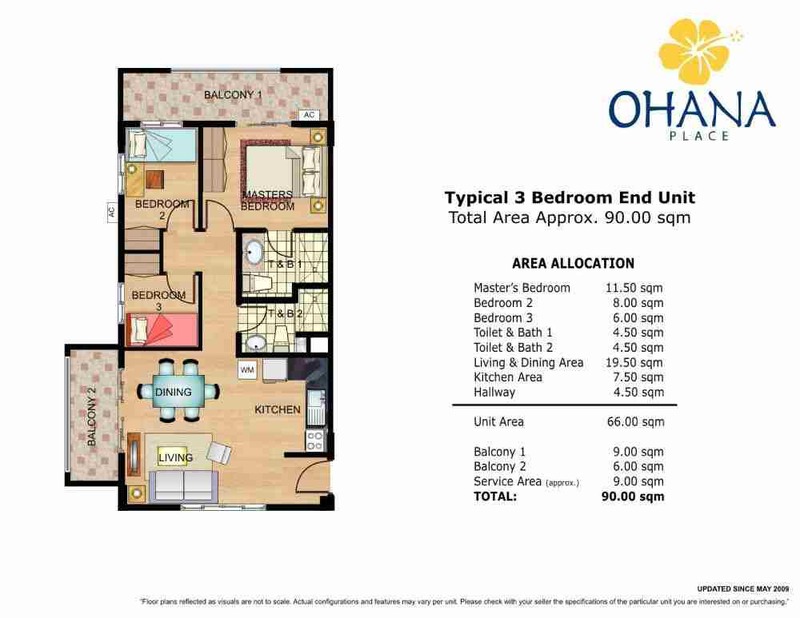 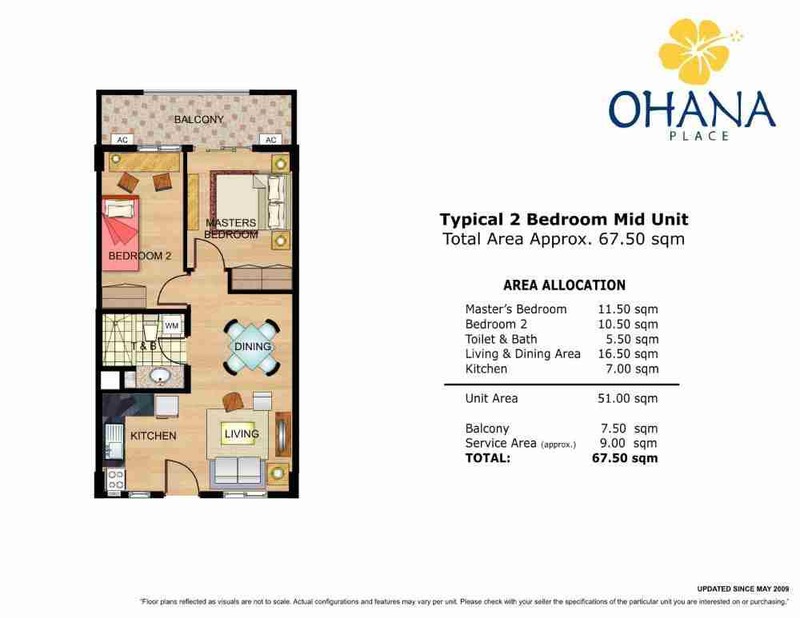 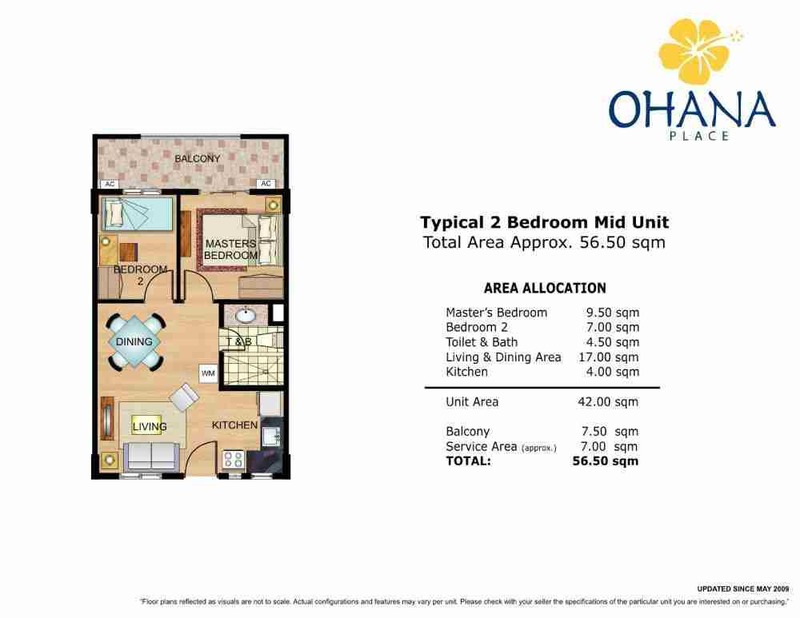 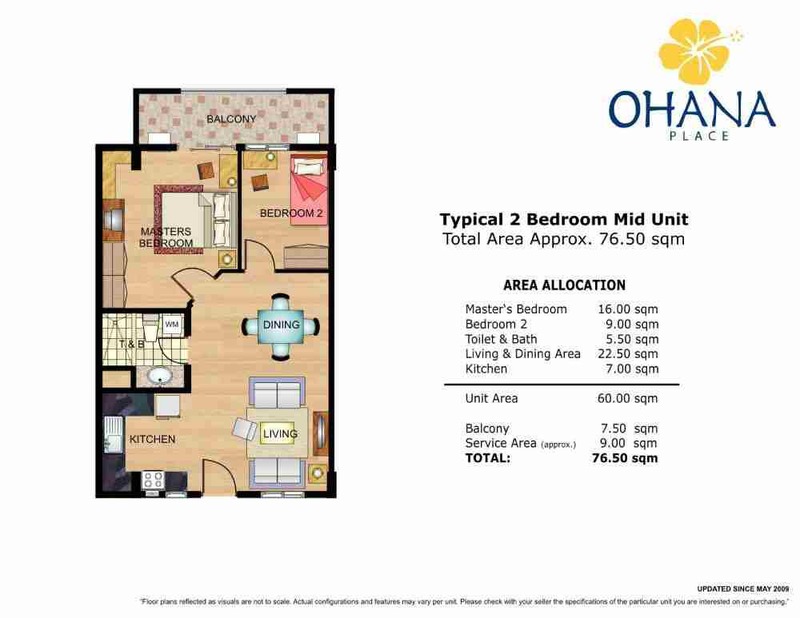 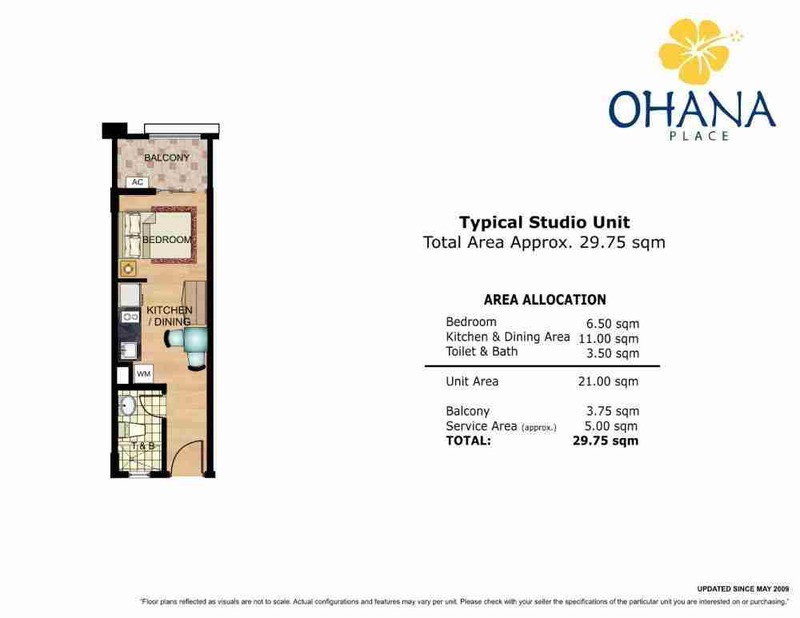 This 3-hectare clustered condominium development is conveniently located along the highly accessible Alabang-Zapote Road, providing easy access to public transportation and to major thoroughfares like SLEX and Coastal Road. 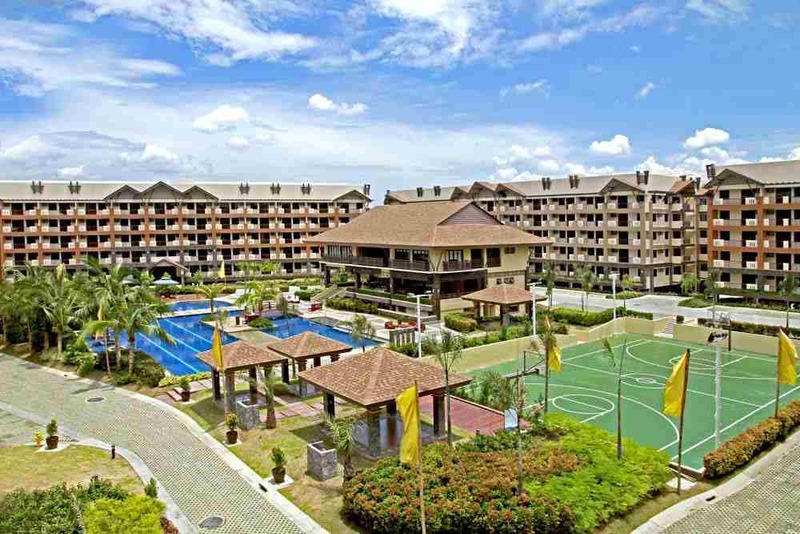 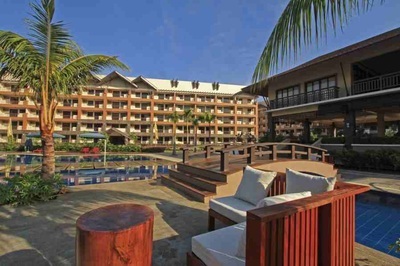 Situated near the Las Piñas-Muntinlupa city boundary, it is just a stone's throw away from the posh Alabang area where upscale commercial centers, private schools, and exclusive villages are located. More than 6,000 sqm of land has been dedicated just for amenities. 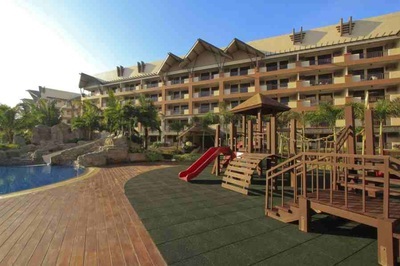 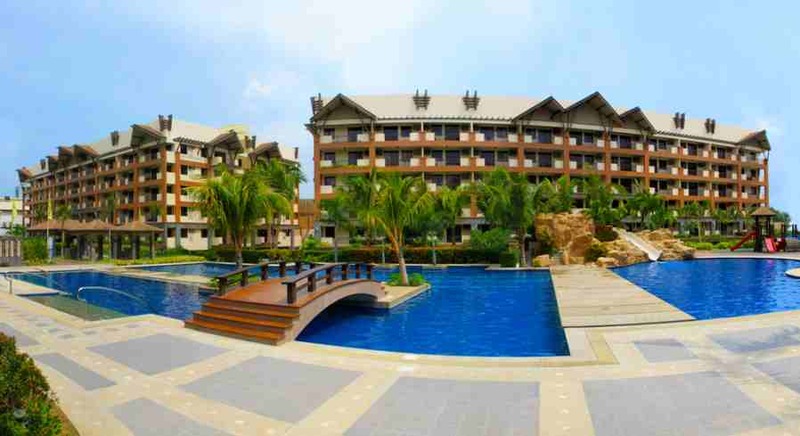 It boasts of an expansive pool complex made more impressive by a rock formation surrounded by water cascades and slides. 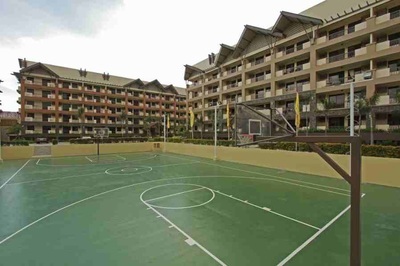 There are also cabanas with grill pits, active play areas like the basketball court and children's playground, and pockets parks and gardens teeming with exotic flora. At the center is the Luau Pavilion, the Grand Clubhouse of Ohana Place, equipped with a fitness gym, entertainment room, and multi-purpose halls. 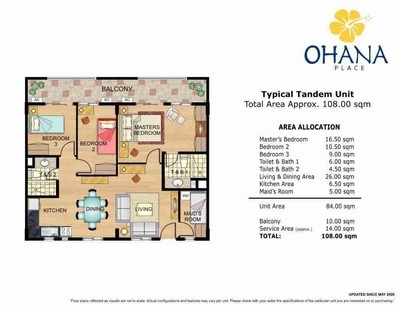 Experience true worry-free living with our trademark Property Management Services. From assistance in paying your utility bills to getting your cars cleaned, we take out most of life's everyday concerns for you. 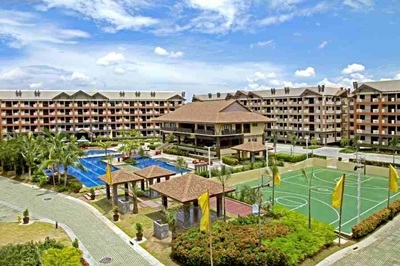 And compared to the security in many communities, ours is more dedicated and reliable as we offer 24-hour security service augmented by advanced security features such as the use of a proximity card system for the main gate and an electrified fence. Let Ohana Place be your sanctuary after a tiring day at work. Conveniently located along the highly accessible Alabang-Zapote Road in Las Piñas City, it is practically near everything. 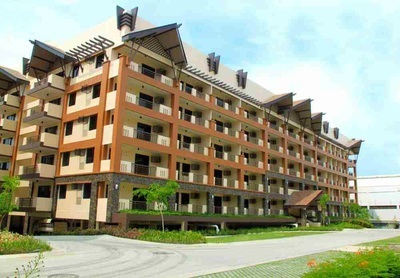 There's no need to rush to work, be it at Madrigal Business Park or Filinvest Corporate City. Shopping trips to Alabang Town Center are now more convenient. Bringing your kids to San Beda-Alabang or De La Salle Zobel is also made quicker and hassle-free.